Franchise Territory: Does Size Matter? 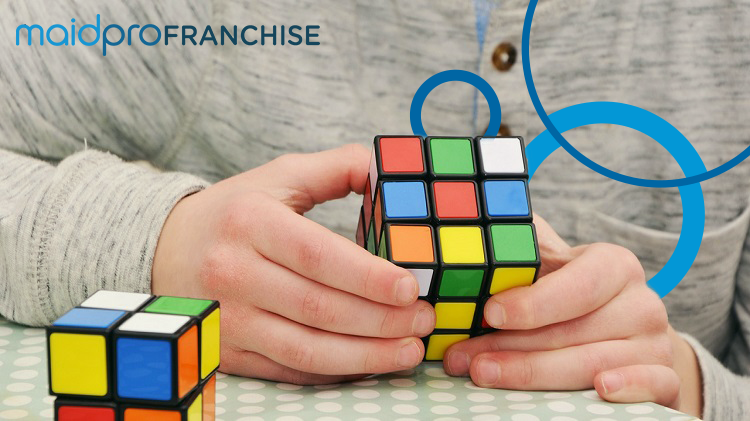 Once you start achieving success at running a franchise business, you may wonder if owning multiple franchise locations is a good idea. After all, you’ve already worked hard to build a relationship with your franchisor, and you’ve gained the experience, know-how and skills it takes to run your type of business. 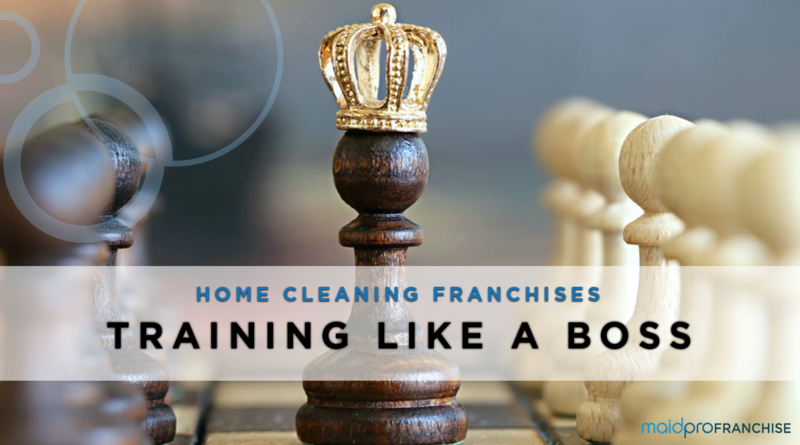 In Part 7 of our home-cleaning franchising series, we explored key differences between franchisors that offer business consulting services and those who actively coach and support you in all aspects of your life as a business owner. 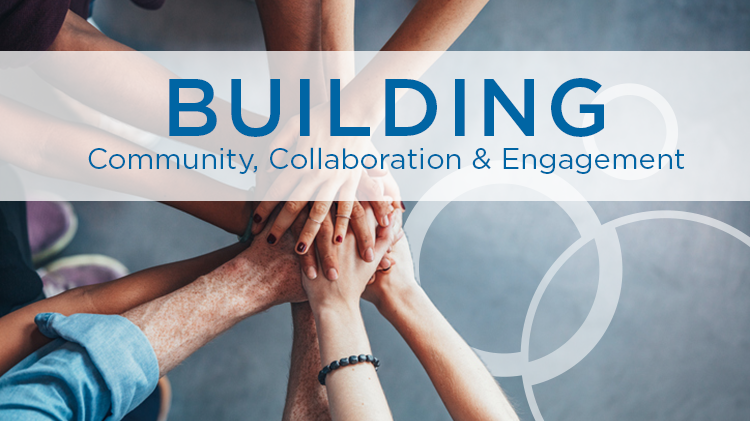 In the final two installments of our series, we look at why it’s so important for a franchise company to make promoting engagement and building a strong sense of community amongst franchise owners a priority. 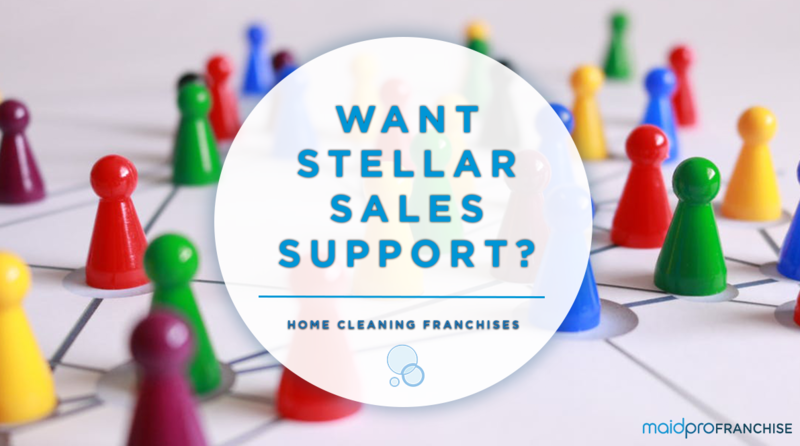 In Part 6 of our home-cleaning franchise series, we looked at what a franchisor can and should do to ensure you’re well positioned to profitably convert leads and close sales. 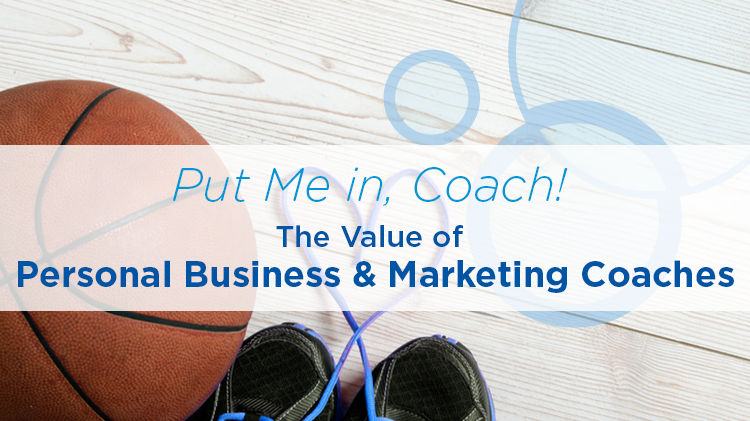 Here in Part 7, we explore key differences between franchisors who offer business-consulting services and those who actively coach and support you in all aspects of your life as a business owner. Nearly every franchise company does something to promote engagement with its franchisees. National or regional conventions and meetings are common; however, there can be big differences in how well such events succeed in creating that true sense of community and family. 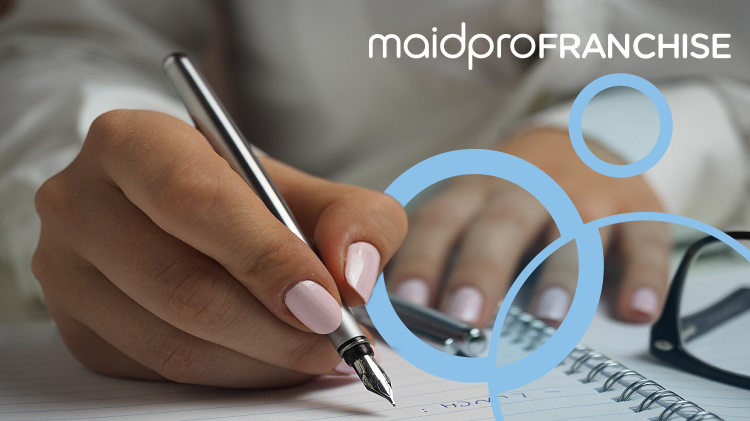 Here in Part 5 of our 8-part home cleaning franchise series, we look at key questions to ask potential franchisors around requirements and support for employee training. In Part 4 of our home-cleaning franchise series, we looked at why it’s so important for franchise partners to be hip to a wide array of traditional and contemporary marketing techniques. But marketing is only half the battle. Here in Part 6 of our series, we look at what a franchisor can and should do to assist you with profitably, converting leads, and closing sales. In Part 3 of our series, we looked at the importance of choosing a home cleaning franchise partner that can support your business with state-of-the-art technology. 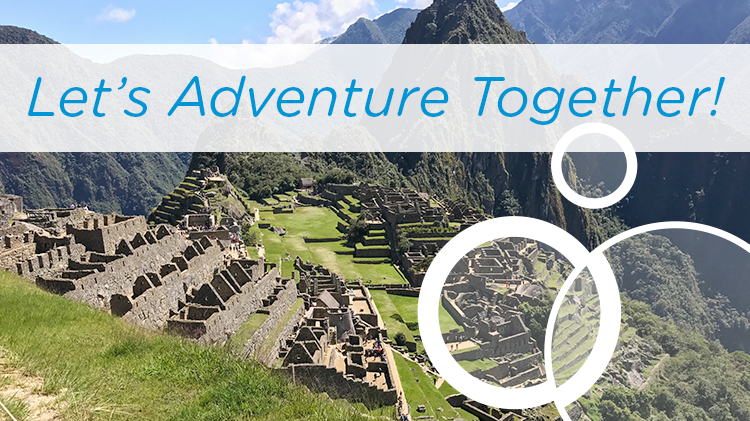 Here in Part 4, we turn our attention to why it’s just as important to choose a franchising partner that constantly refreshes and updates their approach to both strategic and tactical marketing. 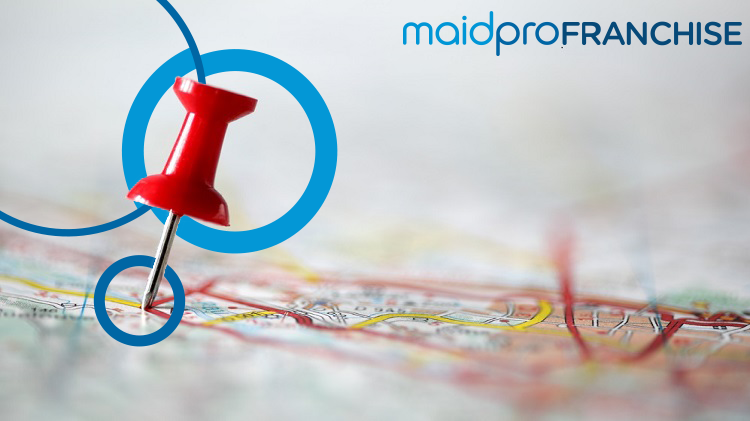 Since starting off in a 200-square-foot office in Boston’s historic Beacon Hill in 1991, MaidPro has quickly grown to more than 150 locations across the U.S. and Canada. We are proud to serve the thousands of loyal customers who have come to trust MaidPro to clean their homes. All content © MaidPro Cares 2014. MaidPro Cares is a 501c3.